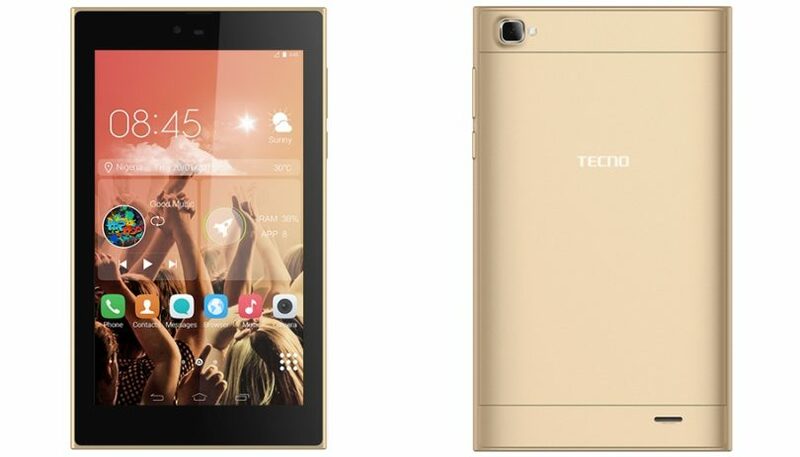 Tecno 7C (DroidPad 7) is a 7-inch Tablet aimed at folks looking to own Tablets but wouldn’t want to break the bank. The device features mid-range specs for its low budget pricing. The build of the Tablet shares same aluminum finish sported on the DroidPad 8 but features a WSVGA IPS Touchscreen display measuring 7-inch diagonally and having a resolution of about 1024 x 600 pixels touting a pixel density of 170ppi. The Tecno DroidPad 7 is expected to be on sale in Nigeria at the price of N20,000 to N25,000, it officially went on sale in Ghana at price of GHC330 which is equivalent to $75. Trusted Store, Cash on Delivery, Genuine Products, and Fast Delivery. BUY NOW!